School meals are provided by Principal Catering in partnership with Kent County Council. Their priority is to offer and promote healthy eating for children with a range of tasty menus. An ongoing programme ensures all meals meet the most recent Government Nutritional Standards. At Crockenhill we offer the choice of having school meals as and when you prefer. You can book and pay for school meals either directly through the school for as little as a day at a time or alternatively you can pay online via the Principal Catering website (see link below). The latter is subject to a minimum payment of one week. All government funded state schools offer children in Reception class and Years 1 and 2 a school meal free of charge, irrespective of parental income. Parents should however, book their child's meal through Principal Catering in advance. Many families are entitled to free school meals and this can be arranged confidentially either through the school office or directly with Kent County Council. To find out if you are eligible for this benefit you can view the KCC website. Children should be encouraged to eat a healthy balanced meal & packed lunches should be no exception. Carbonated drinks, chocolate bars and sweets are not permitted in a school packed lunch. Many manufacturers provide a range of healthy options designed for childrens lunches, however these can sometimes prove expensive. 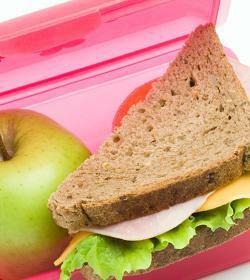 The British Nutrition Foundation has put together some packed lunch ideas on their website. Use the following link to view their recommendations. Every child in KS1 will be offered at least one piece of fruit during morning play. 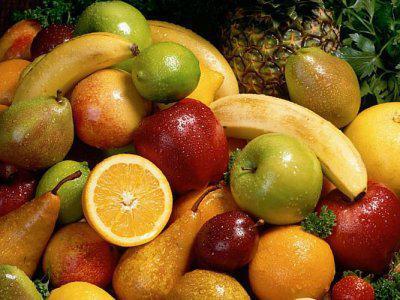 This is an ideal opportunity for the children to try new fruit as the selection is varied throughout the seasons.